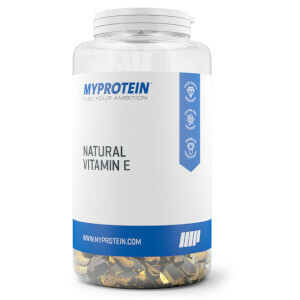 Vitamin E is an essential vitamin that plays a vital role in many of your body’s functions. A natural antioxidant,1 it’s a great support whether you’re a sprinter or a weight lifter — making our softgels perfect for your workout goals. 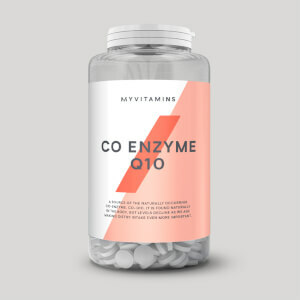 Offering a range of health benefits, including protecting your cells from oxidative stress1 — vitamin E is an important addition to your daily diet. It can be found in nuts, seeds, and vegetable oils, but our softgels are a quick and convenient way to hit your recommended intake, however hectic your schedule is. Simply take 1 softgel daily with food. 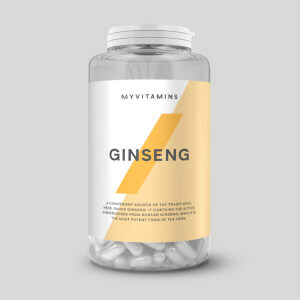 Our convenient capsules are a great way to boost your vitamin E intake, but to make sure you’re getting all your essential vitamins and minerals, add our Daily Multivitamin. Vitamin E, Softgel (Gelatin, Glycerol, Water).